Welcome to Daniel Dores–our newly hired Geothermal Geology Technician! He will be assisting with geothermal research. 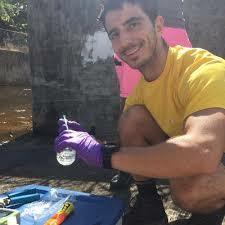 Previously, Daniel served as a Graduate Research Assistant for geology at the University of Hawaii at Manoa. 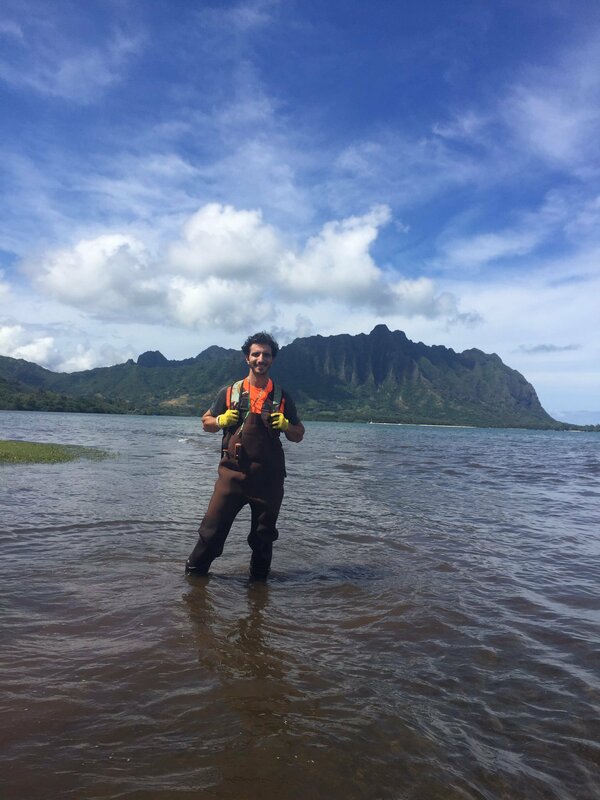 Daniel also served as a Graduate Teaching Assistant, teaching two classes of Geology and Geophysics 101, at UH Manoa. Daniel earned his master’s degree in Geology and Geophysics from the UH Manoa (thesis: “Source-tracking Groundwater and Surface Water Pollution to Kaneohe Bay, Hawaii) and a Bachelor of Science in Geology/Earth Science from William & Mary.